Construction sites are among the most dangerous of all workplaces. Employers who neglect fall protection and debris containment are taking huge risks. They risk losing time (to stop-work orders while accidents are investigated, to lost work hours while injured employees recover); losing money (fines for OSHA violations, workers’ compensation, insurance, costly lawsuits); and most significantly, losing lives. Construction debris and safety nets can keep your workers and the public safe, protect adjacent properties while preventing loss of valuable material and time. Construction debris and safety net is not only an on-the-job safety requirement, it’s good for your crew’s morale, it lowers insurance costs and it gives your company a safety rating that will help you stay competitive on new jobs. Construction debris and safety nets protection improves productivity and reduces downtime from injuries and clean up. Construction debris and safety nets are specially designed to be easily adjustable and fitting in any workplaces where personnel fall protection or debris capturing is required. Easy to install, easy to use, low maintenance, low cost. Our debris netting is available in panels (stock and custom sizes) and by the roll, with some color choices depending on type. The personnel safety nets can be knotted and knotless with single stand or double strands. We also have some fire-retardant options, and the custom panels are UV treated for extra durability. 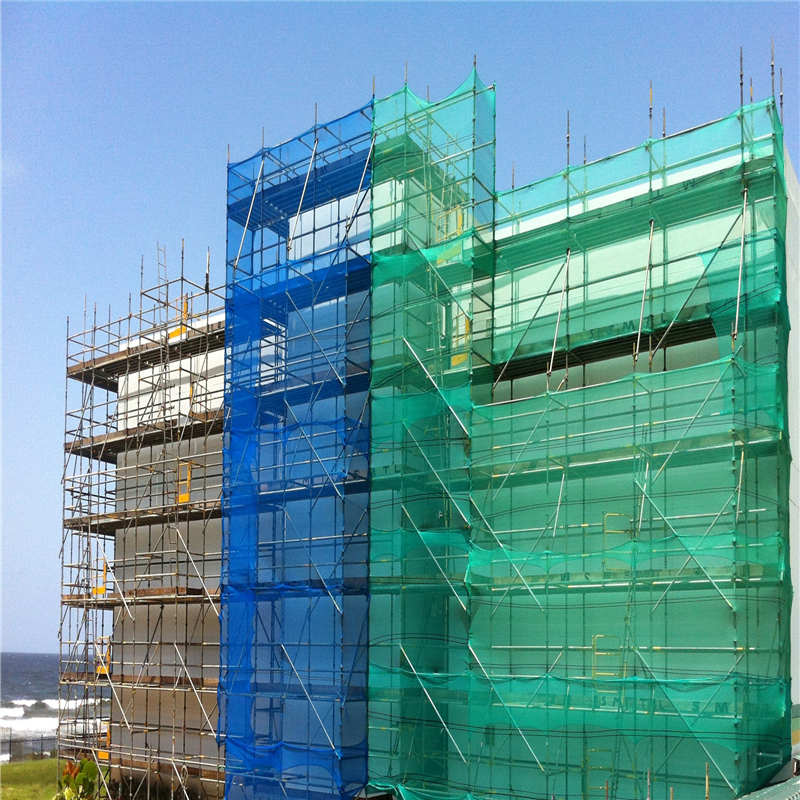 Used in vertical applications, this netting wraps around open building sides, edges, or scaffolding to screen in and contain tools and materials. It is strong but flexible and can also be reused, moving from floor to floor as construction progresses. Perhaps the most efficient and practical option is our combination personnel net with debris net layer. 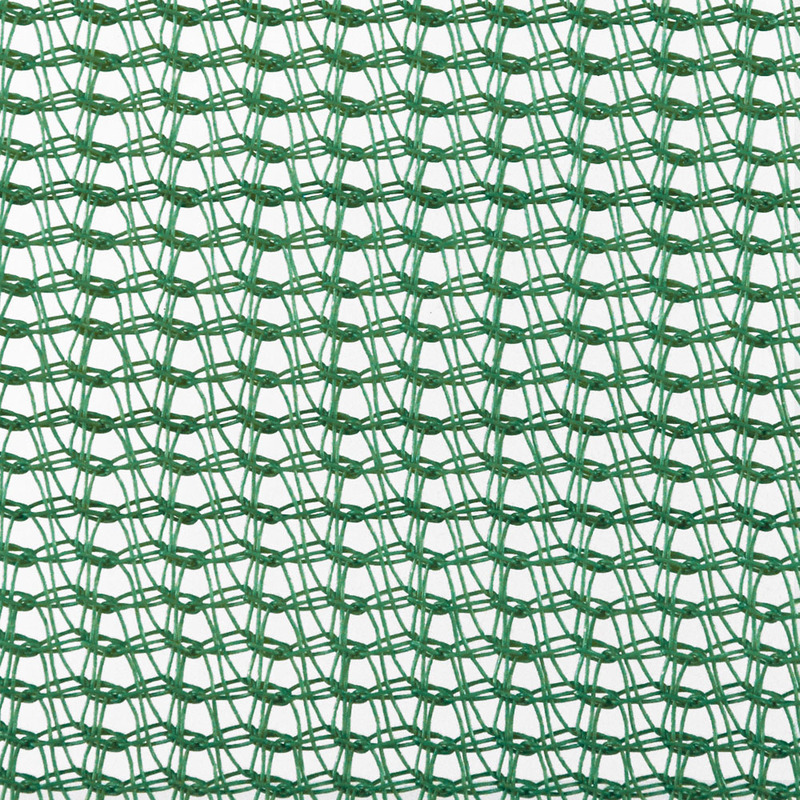 Debris netting by itself is not intended for use as worker fall protection; but when it is backed by our shock-absorbing, high-tenacity personnel safety netting, the combo net offers powerful protection for employees, bystanders, and property.